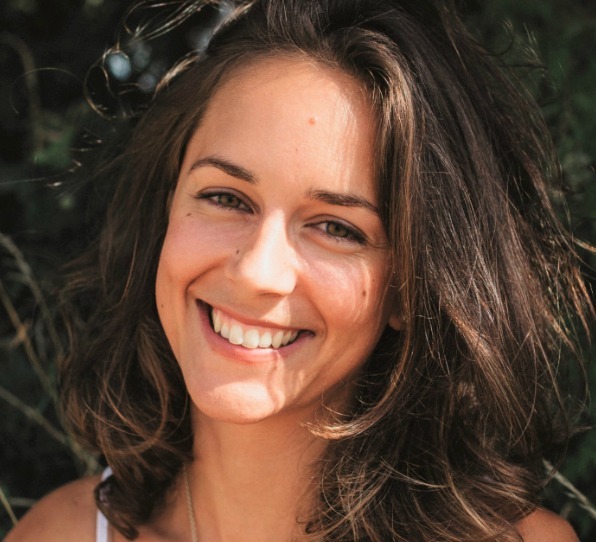 A Holistic Wellness and Confidence Coach to shy introverted women who long to feel happy in their own skin and to live life as their true authentic selves. 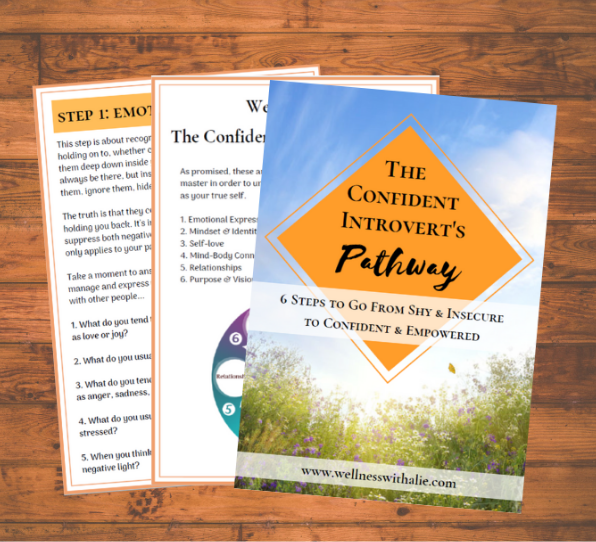 I'm so excited for you to get your hands on this guide because I’ve seen the success and transformation that results from following The Confident Introvert's Pathway in my own life and in my clients lives, and I can’t wait to see them in yours too! I'm a lover of wholesome food, soul music, wise words, vibrant colours and the simple beauty of nature. I have an ever-growing curiosity and fascination for the human mind and behaviour, our purpose and connection to life itself and discovering new territories of what is possible. I’m also an introvert - and finally proud of it! It is now my mission to demystify what that word really means (hint: it’s NOT a weakness nor something to be fixed) and to help my fellow introverts to really discover, understand and OWN their true selves so they can finally shine in life with the confidence they always longed for. 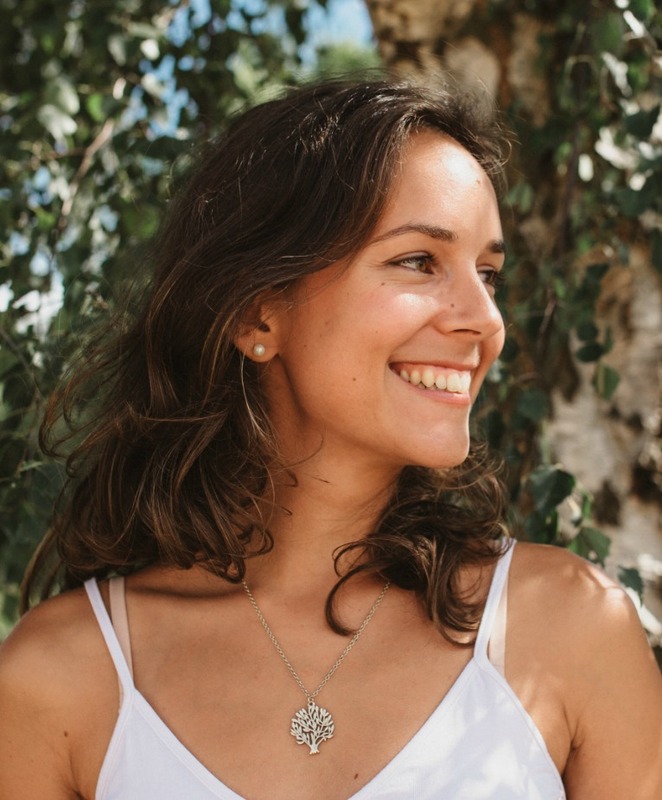 With Alie's guidance, her practices and support, I have started to overcome my issues around food, finding freedom and acceptance in myself, a thing I never ever imagined I could do. The practices made me suddenly feel light, empowered and calm with a sense of achievement. I cannot recommend Alie enough; she is truly a ray of sunshine and I loved being able to work with her. 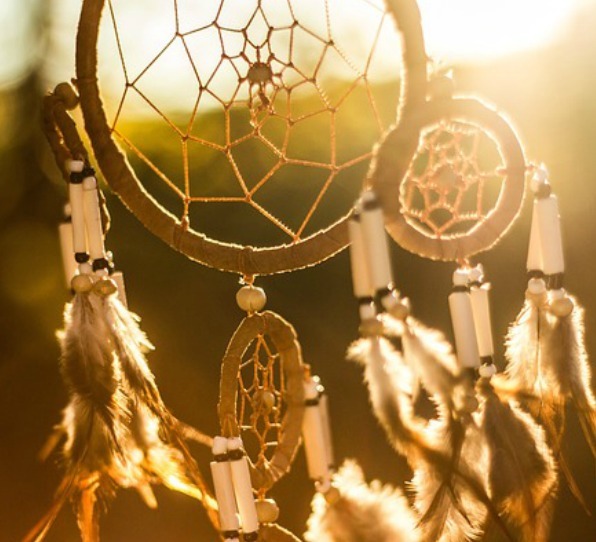 If you are willing to be honest, open minded and to take inspired action, you CAN start living your dream life.